The Amigo Hero ACY Plus Medium Turnout Rug is a durable yet light turnout rug. Manufactured using 900 denier Air Conditioned Yarn (ACY), a process in which air is blown through the fabric to tighten the weave and reduce the amount of yarn required to make this rug strong, lighter and more breathable than standard polyester fabric. The texture also allows higher adhesion of the waterproof outer coating. 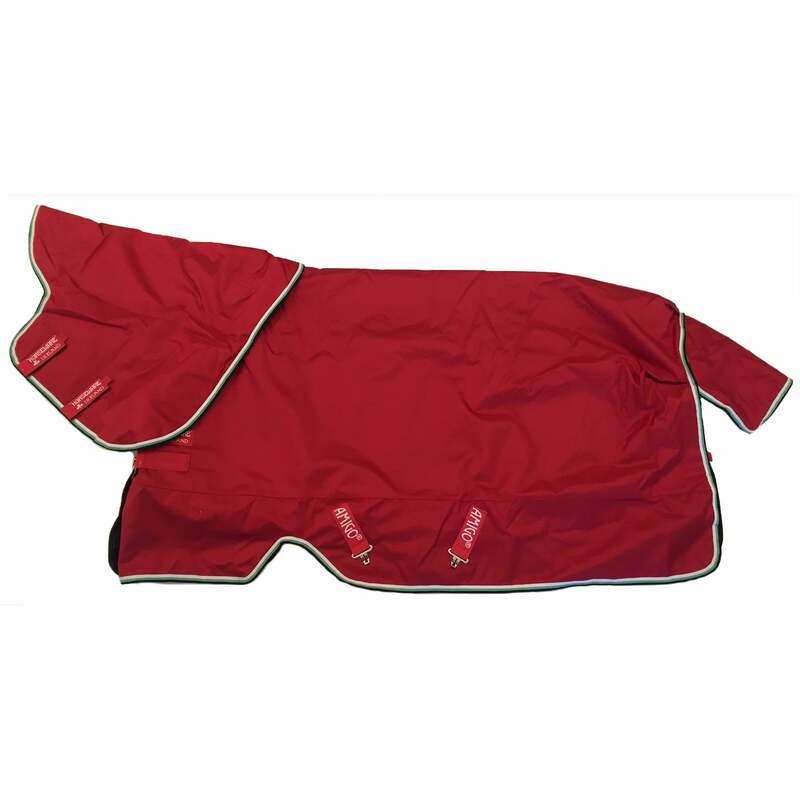 The Amigo Hero ACY Plus Medium Turnout Rug has a detachable hood; front leg arches; cross surcingles and has a shine enhancing polyester lining.